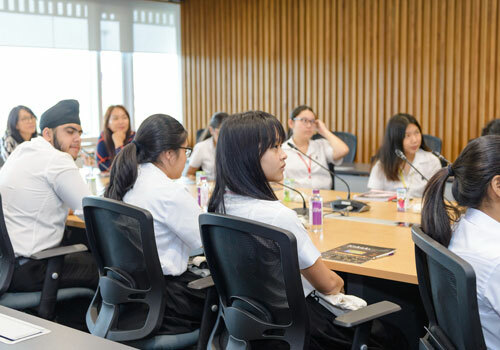 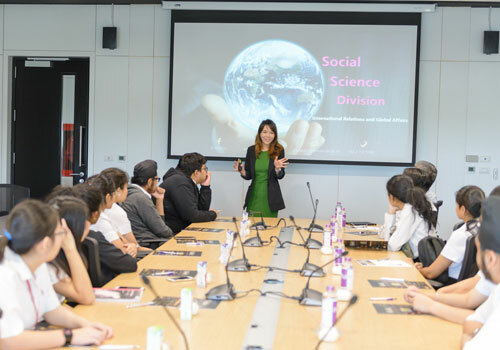 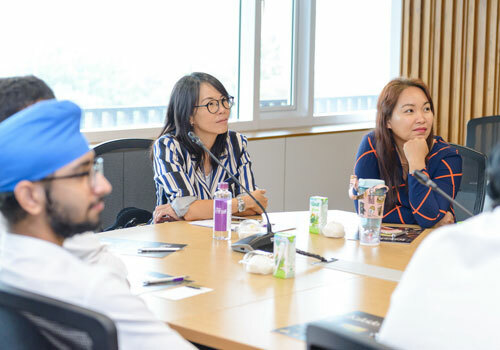 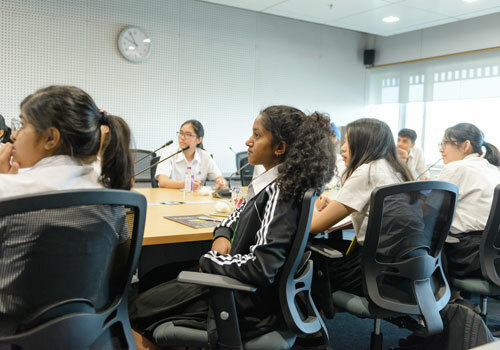 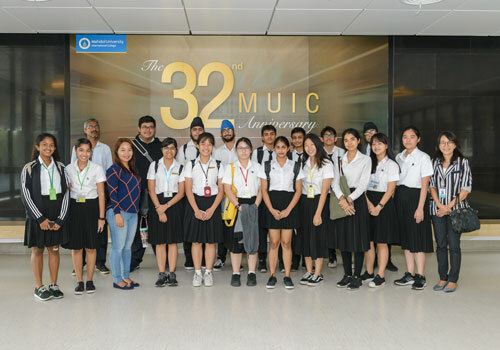 Mahidol University International College (MUIC) welcomed a group of 20 high school students and teachers from International Pioneers School at A303, Aditayathorn Building, on November 30, 2018. 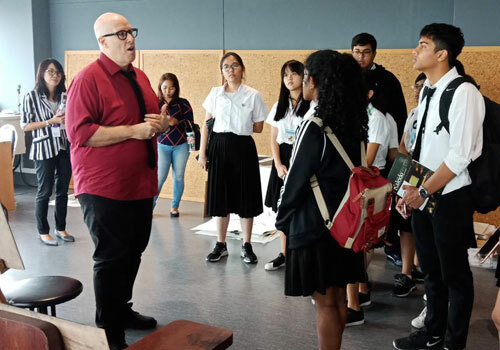 As a result of this visit, the students learned much about MUIC’s international programs, admissions requirements, and career opportunities. 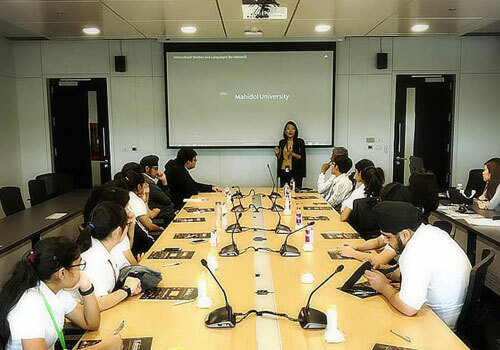 They were also given a guided tour of MUIC’s buildings and facilities such as classrooms, co-working space, drawing room, and others.